A major reason people leave the church is the lack of strong connection. 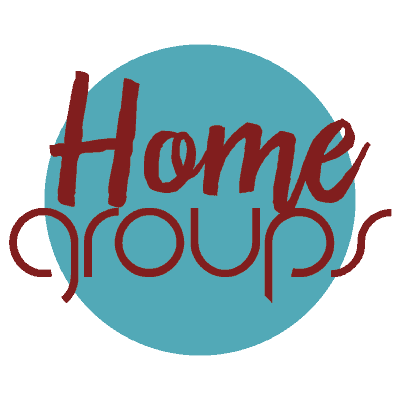 Home Groups are simply a Life Group that meets outside of Memorial and is focus on establishing deep-level relationships within the congregation. 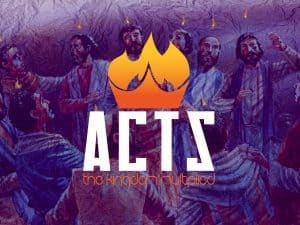 They are a great place to celebrate victories and encourage one another while living life (Hebrews 10:24). 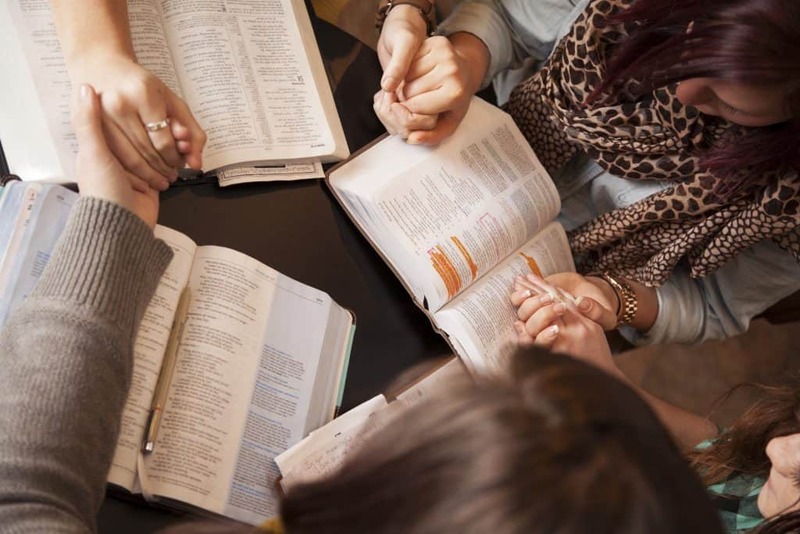 These groups are intimate, fellowship groups that gather under a common goal and seek to grow together in love, grace, and knowledge of Christ. Home Groups meet throughout the week for fellowship, care, prayer, accountability, sharing stories and studying God’s Word. The body of Christ varies and so we try to encourage groups that vary as well.